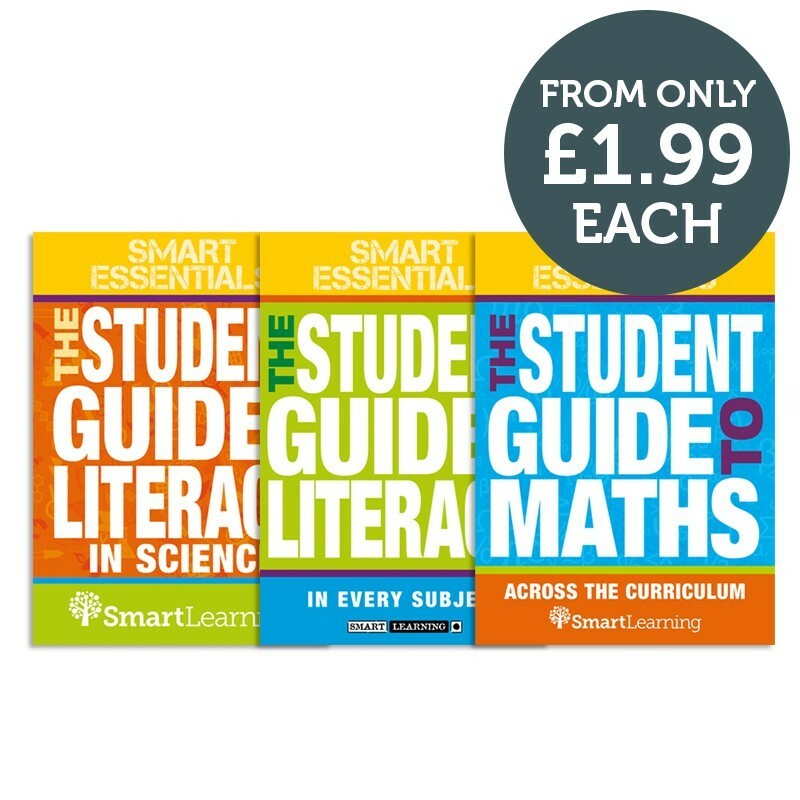 Smart Essentials is a NEW series that delivers easy-to-use resources designed to deliver a co-ordinated approach to learning across the curriculum. These pocket-sized reference guides and app-based eBooks will improve skills that will most impact results across the curriculum. 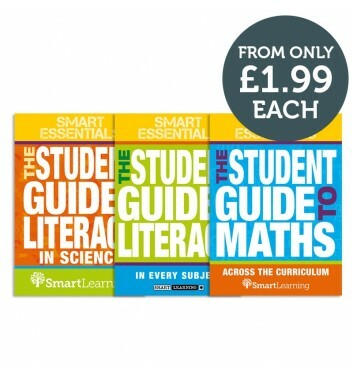 Smart Essentials individual products can be ordered on approval by UK schools. Why not download and try some sample pages from The Student Guide to Literacy in Every Subject?